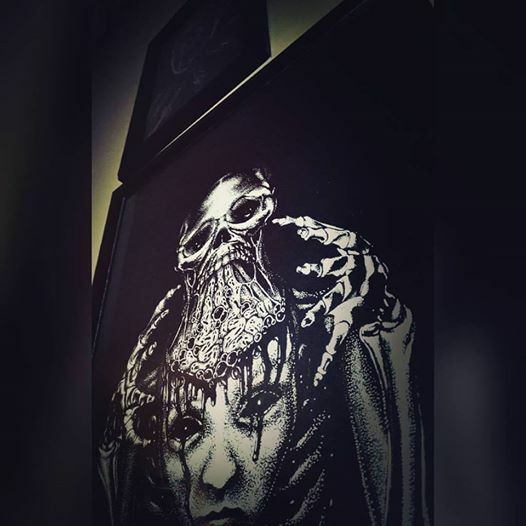 Surreal Macabre Art | White on Black - "Rejected"
Progress of a new artwork made with white ink on black paper. Check out the video and if you want follow my page on facebook. I don't know yet if this artwork will be available as graphic for bands.